The 2018 Porsche Macan brings sporty performance and genuine opulence to drivers in the Atlanta area looking for luxury cars that also need the daily practicality and comfort of an SUV. 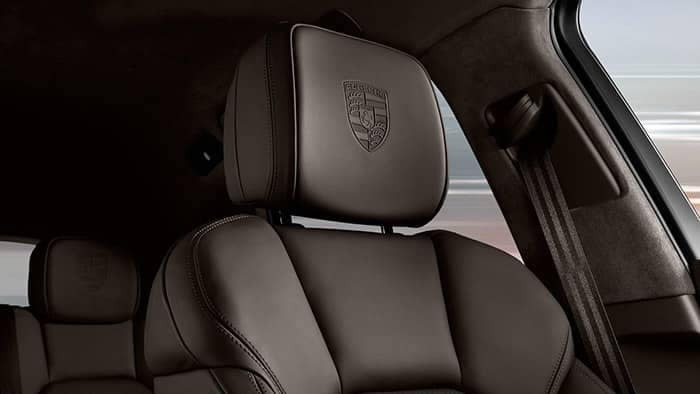 Check out the luxury interior and some of the top Porsche Macan features on offer with this look inside the cabin of this luxury SUV with Hennessy Porsche North Atlanta in Roswell, where we have a full lineup of new Porsche Macan SUVs for sale near Milton, GA. Finally, the Porsche Macan puts everyday comfort and practicality at the forefront of design with spacious seating for up to five adult passengers, a dedicated cargo area that measures 17.7 cubic feet, and 60/40 split-folding rear seats that are able to open up a max cargo volume of 53.0 cubic feet. 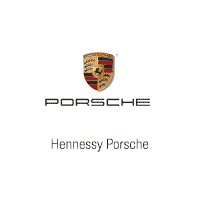 Take a look at our selection of new and pre-owned Porsche Macan SUVs for sale near Atlanta right now at Hennessy Porsche North Atlanta, located at 990 Mansell Road in Roswell, GA. In addition to our extensive inventory of new Porsche models, we also offer professional maintenance and repair services, and a wide selection of genuine Porsche parts and Porsche accessories. Find the perfect Porsche model to get you to one of the fine vegan restaurants or breweries in Atlanta today. Contact us at (770) 643-6100 with any questions, and come by our Atlanta Porsche dealership during our open hours: Monday – Friday, 8:30 a.m. – 7:30 p.m. Saturday, 9:00 a.m. – 6:00 p.m.